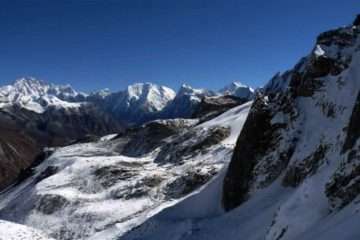 Nar Phu Tilicho pass trek is less trodden lay in the Annapurna region and opened in 2002. Generally, the Nar Phu valley is less crowded and untouched by the influence of modernization. 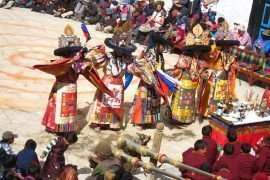 An offbeat the track since it offers Tibetan culture influenced, beautiful passes, and remote villages. This hidden valley is still waiting to explore. 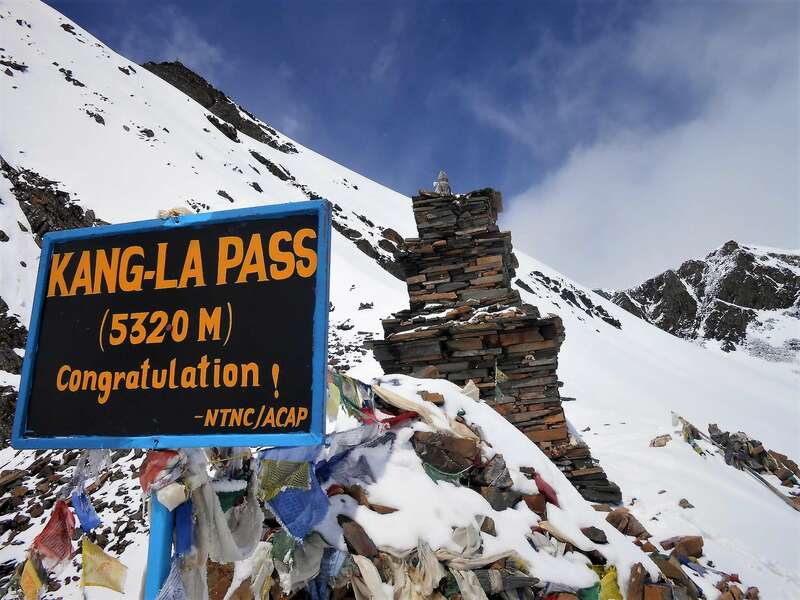 The major attraction of the Naar Phu Tilicho pass trekking is walking through the challenging passes as the Kang – La pass (5200m), Meso Kanto La pass (5099m), & Tilicho pass (5230m). The Tilicho lake is another attraction, and the lake lies at the highest altitude in the world. The Nar Phu Tilicho pass trekking is on the way to start from Besisahar en route favorite Annapurna Circuit Trek. It moves towards Marshyangdi valley then turns over to remote Naar Phu valley. Additionally, trekking around the Phu valley gives you an insight into the Buddhist culture. The trail then proceeds into the Naar valley. Then the path turns into Manang valley again crossing over the Kang – La Pass then continue to Khangsar Khola and the Tilicho Basecamp. Besides that, Tilicho lake, Meso Kanto La, and Naar Phu valley rewards you stunning views of the snowcapped peaks of the Annapurna region. 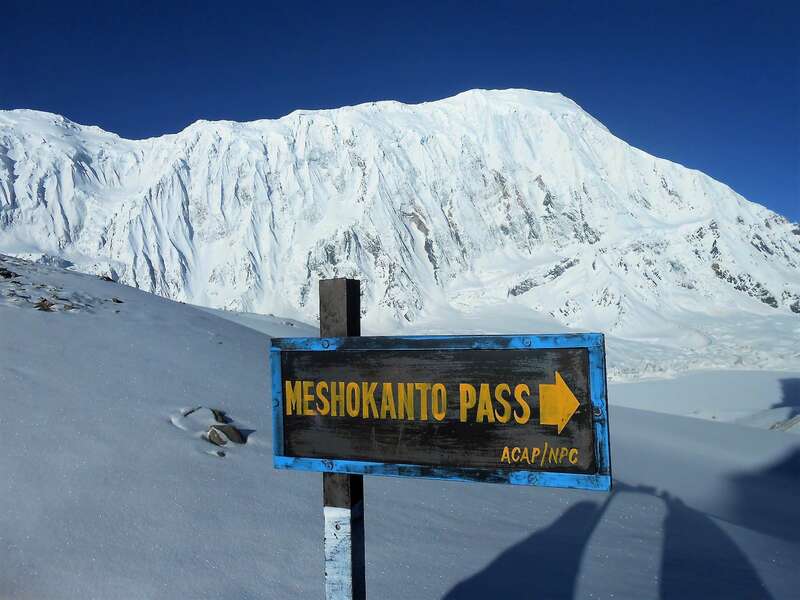 Acclimatization is paramount because the trail leads above 5000 meters from sea level. This trek conducts as the tea-house, but it might camp in specific areas. So, this makes you an adventurous route. The Nar Phu Tilicho pass trek is very suitable for those trekkers who have an excellent physique. 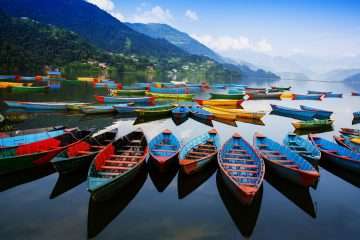 Its due to mystical allure, the trekkers will enjoy them during this trek. The itinerary is a guideline can customize depended on travelers but recommended for the entire journey. The best season for this trip is spring and autumn. Although, the trek operates throughout the year. 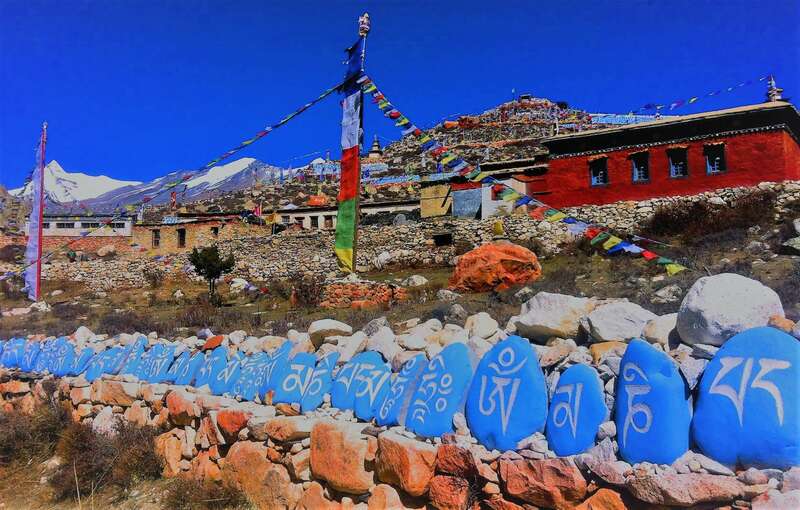 6: Dharapani – Koto Manang (2600m) 5 hours walk. 14: Kangla Phedi – Nawal (3660m) via Kangla Pass (5320m) 8h00 walk. We begin our trek by walking on the classic Annapurna Circuit trail following the Marsyangdi River and climbing steeply to the villages of Bahun Danda where we approach first mountain scenery of Ngadi Chulu (7800 m). Then descend through the cultivated land, waterfalls and small settlements to get Syange by crossing a suspension bridge over Marsyandi River then continue to walk to Jagat. Day 6: Dharapani – Koto Manang (2600m) 5 hours walk. Exploring the Kyang with its uniqueness of massif glacier above the pastures the way steep descend to the River traversing huge rocks along the trail with small campsites. It is marvelous to see the Tibetan symbolism like colorful stupas, Chhortens, and monasteries where still practices the “AMCHI” (traditional Tibetan treatment method) by the monk. Back to the same way through Phu gate descending to Juman, a connecting route specially campsite to traditional trading with Manangi. Another lost destination in a remote area similar to Pho village waving colorful Tibetan influences as Stupas, monasteries, Chhortens since ancient. The inner Himalayan landscapes are another attraction of the region where peoples cultivate barley, buckwheat, and mustards. Making an exploration day trip in Nar village with its unique features and heading to Nar Phedi to make a pass of Kang-La. 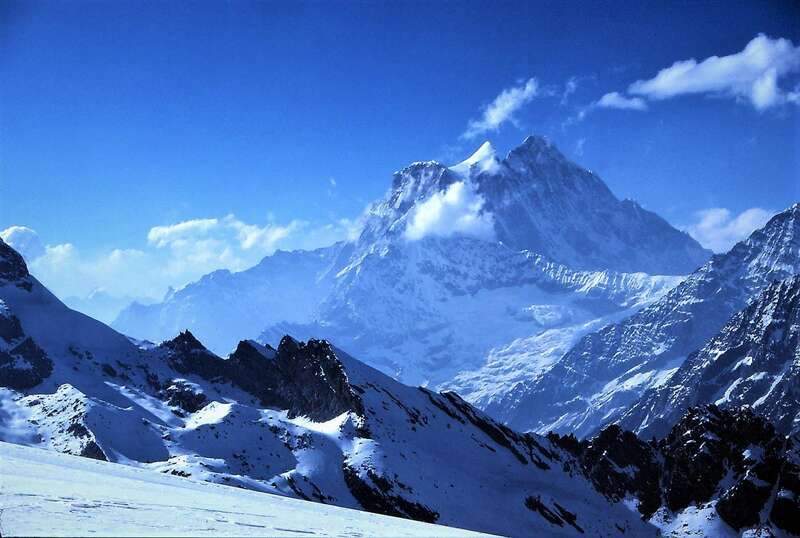 The place is considered as Base camp of Kang-La (5240 m). Day 14: Kangla Phedi – Nawal (3660m) via Kangla Pass (5320m) 8h00 walk. Day 15: Ngawal – Manang (3540m) 4 hours walk (Lodge). It is an easy descending walk to Manang, the heart of the region, passing through the alpine forest, village and monasteries along the trail where many trekkers are encountered in the classic route of Annapurna Circuit Trek. As usual in the morning, the footsteps move toward the Tilicho Lake walking along the cold, barren trail. Exploring the world’s highest lake according to the altitude situated at 5000 meters the trail along pristine glacier to Eastern –La Pass at 5100 m to North Campsite. 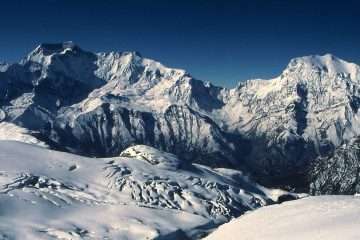 Spectacular views of Annapurna massif remained and required some technical knowledge of glacier walk with gears. 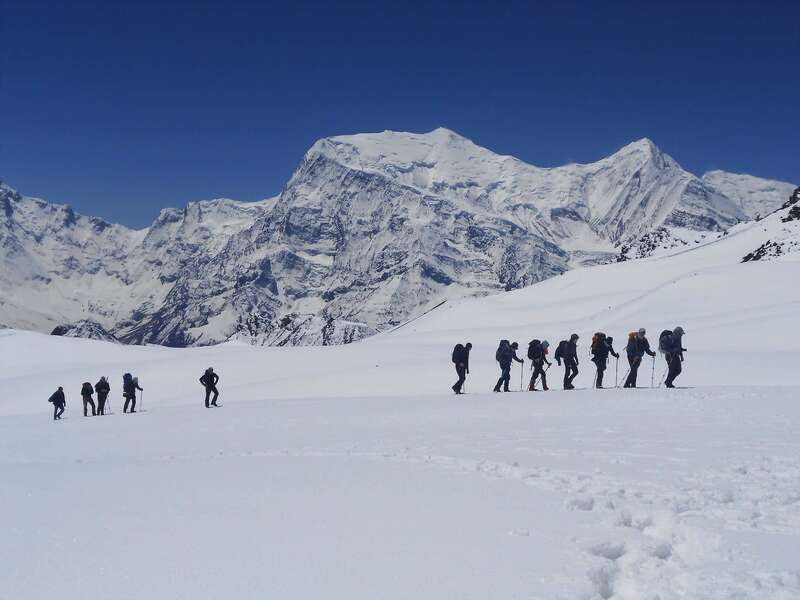 Today, last pass the golden day of the trek situated on the border with Manang and Mustang with an elevation of 5099 m. ascending and traverse Mesokanto –La Pass and continue descending to Yak Kharaka. Finally, making the adventurous three passes over more than 5,000 m gloriously downhill to Jomsom considered as lower Mustang the busy place due to the administrative quarter of Mustang district. There is an opportunity to visit ancient Thakali’s tradition, culture, flora, and fauna in the Ecocultural museum in Jomsom. A picturesque drive along the Prithvi Highway to Kathmandu passing by several lowland villages, forests, rivers and get Kathmandu in the afternoon. Aӏӏ tours and itineraries are based on airlines/hotel/tour policies, schedules, and operational conditions at the time of quoting. Availability of prices on the website is limited and at the time of purchase prices may be higher. Aӏӏ prices are subject to change without prior notice due to currency fluctuation, fuel prices and/or unforeseen economic circumstances. Aӏӏ prices published on our websites are set as low as possible. But we guarantee our prices which have already signed up for your tour. Please consult us for customized prices.